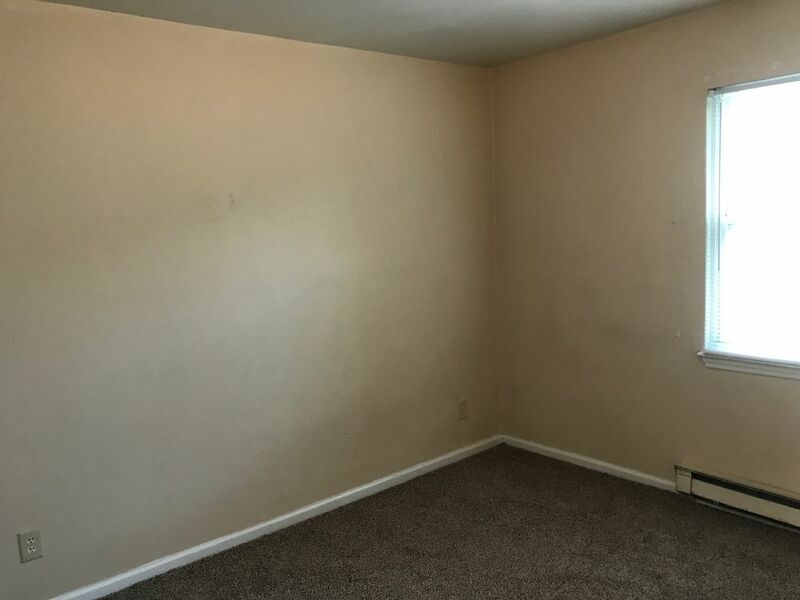 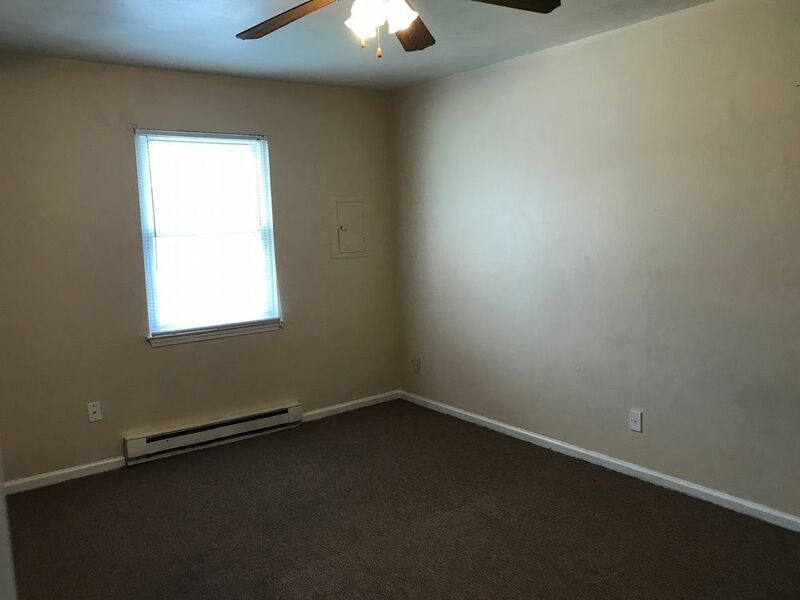 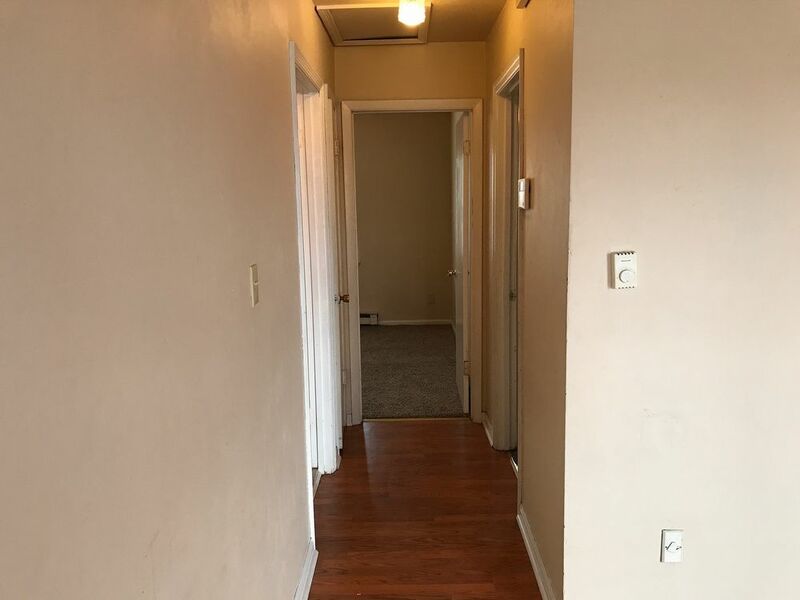 3322 Illinois Ave Apt C Norfolk, VA 23513 | Doud Realty Service, Inc. 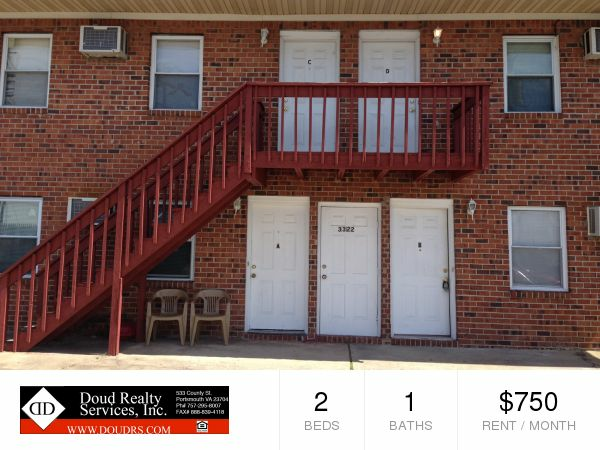 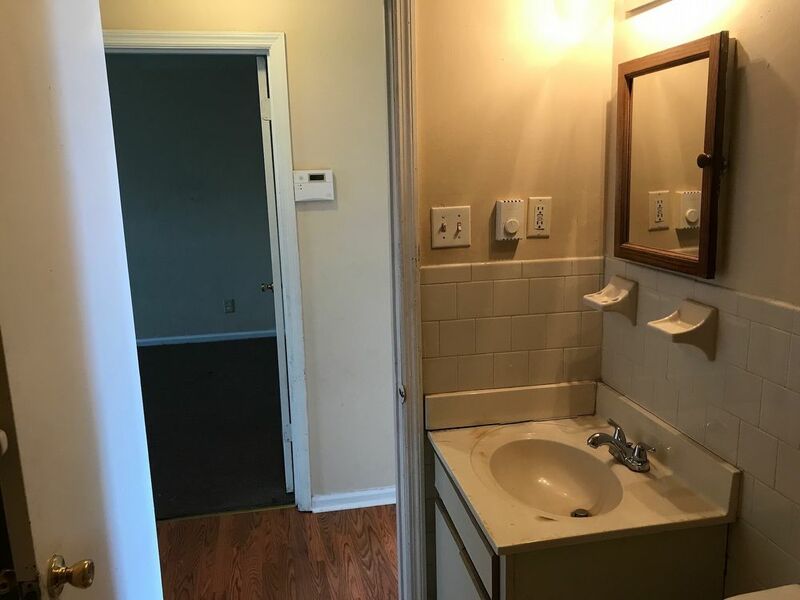 This is a spacious 2 bedroom, 1 bath unit located in Central Norfolk. 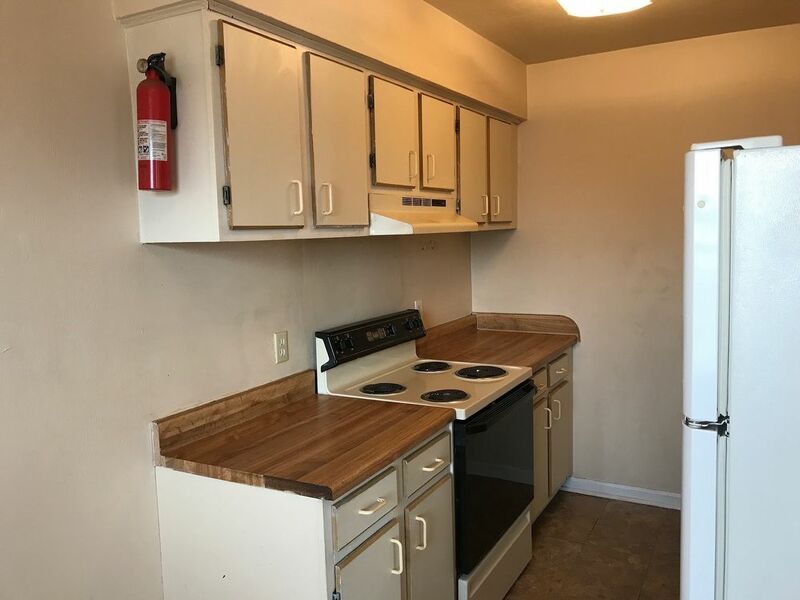 It is located on the second floor of this unique 4 unit apartment building. 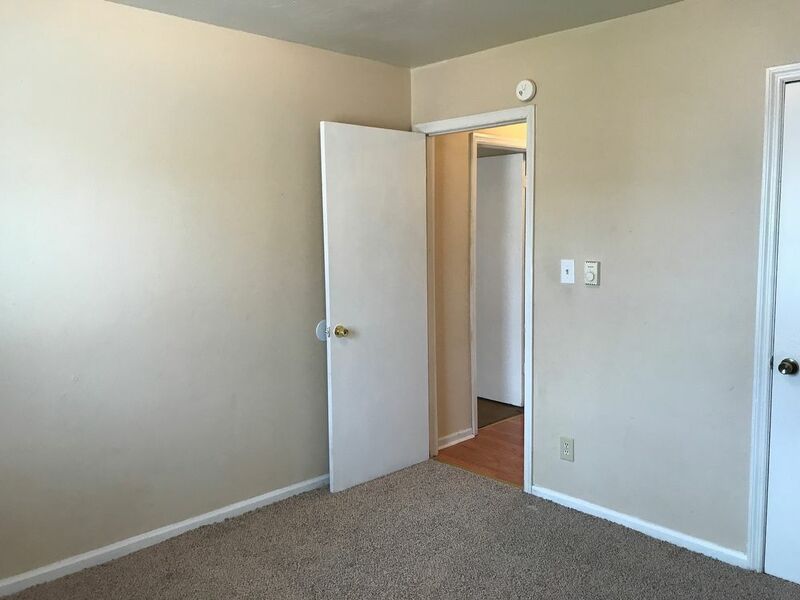 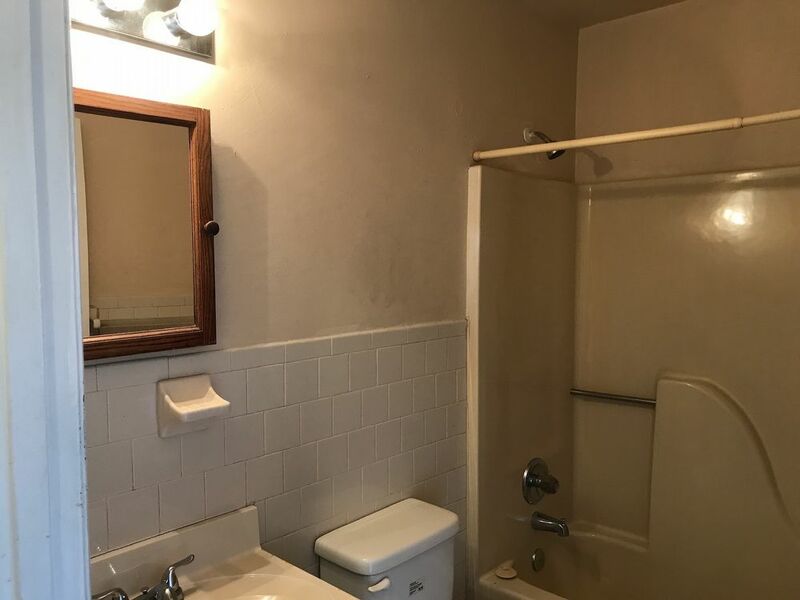 This unit is equipped with 2 bedroom and one bath. 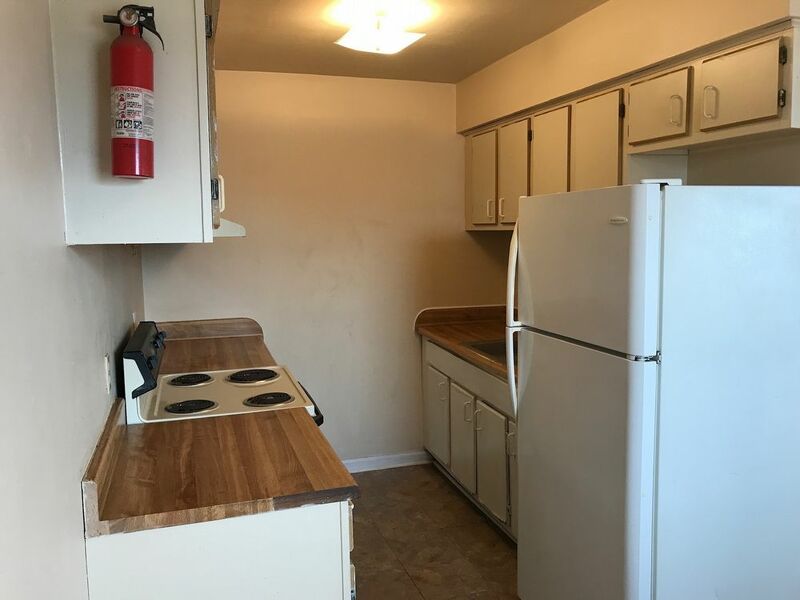 The living area opens up to an eating area, and Has a cozy kitchen which includes an electric rage, and refrigerator. 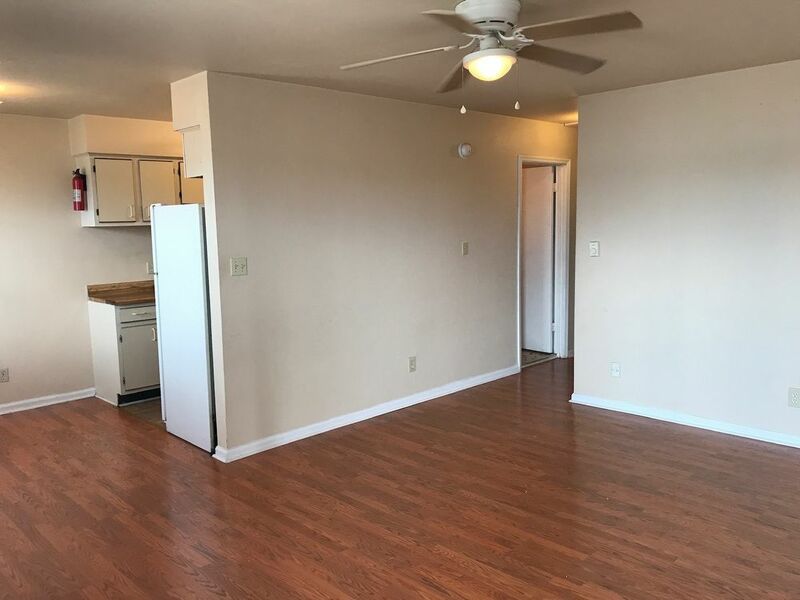 This unit is conveniently located in the Fairmount Park East Section of Norfolk, and is waiting you to make it your home. 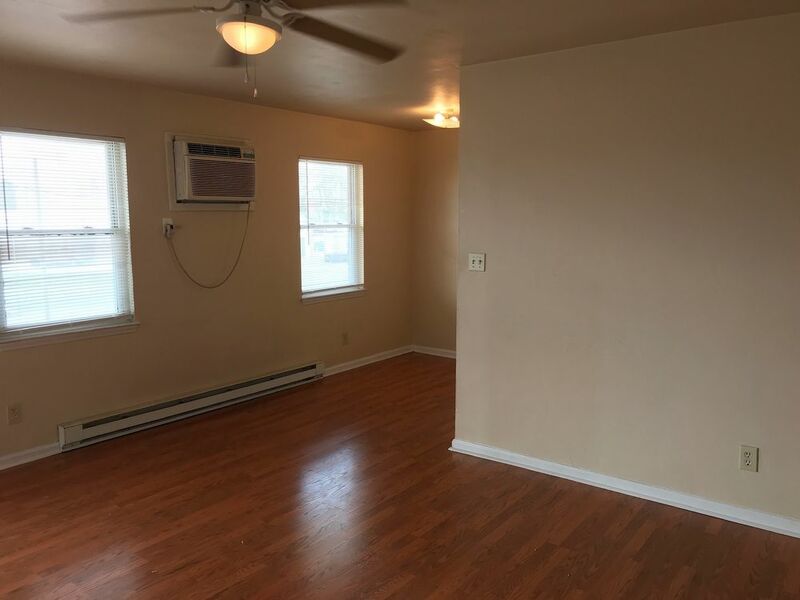 This unit is a must see, so you should come and see it today! 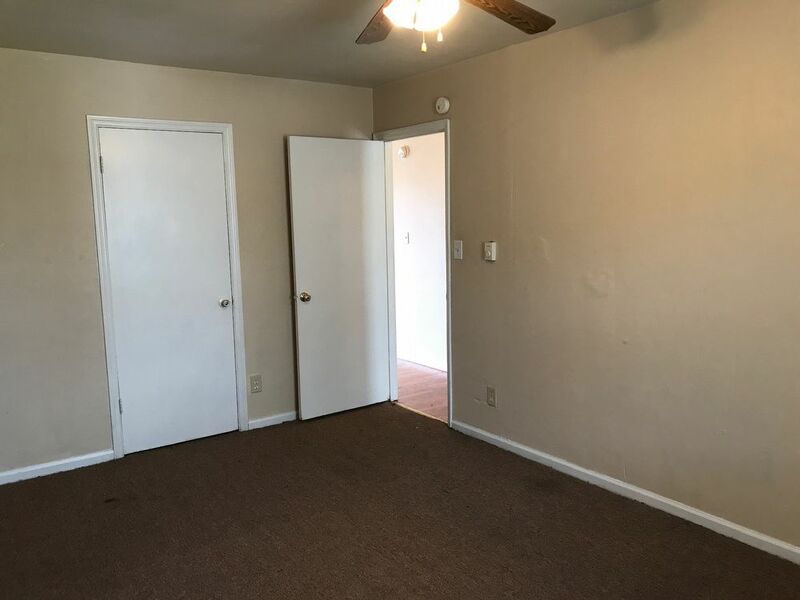 1 or 2 year lease available.